The Arizona Supreme Court ruled Thursday that a Tucson ordinance that requires the destruction of guns seized by the city's police department conflicts with a state law requiring the weapons to be sold. The decision upholds the basic tenets of a 2016 law passed by the Republican-controlled Legislature and signed by Gov. Doug Ducey targeting cities and towns which adopt laws conflicting with those passed by state lawmakers. The law allows a state lawmaker to ask the attorney general to investigate if a city or town ordinance conflicts with state law. If the attorney general decides it does, the city can lose millions in state-shared revenue unless it rescinds the ordinance. If the attorney general believes it might, he must ask the state Supreme Court to review the case. Writing for the court, Vice-Chief Justice John Pelander said it is clear that Tucson's gun-destruction policy conflicts with state law and must be revoked. Pelander said the court need not decide yet if a provision requiring a city to post a bond to appeal an attorney general's decision violates the state Constitution. Tucson suspended the ordinance in December after state Attorney General Mark Brnovich determined it may conflict with state law. Because it suspended the ordinance, Tucson hasn't lost the $170 million a year it gets from its share of state taxes. 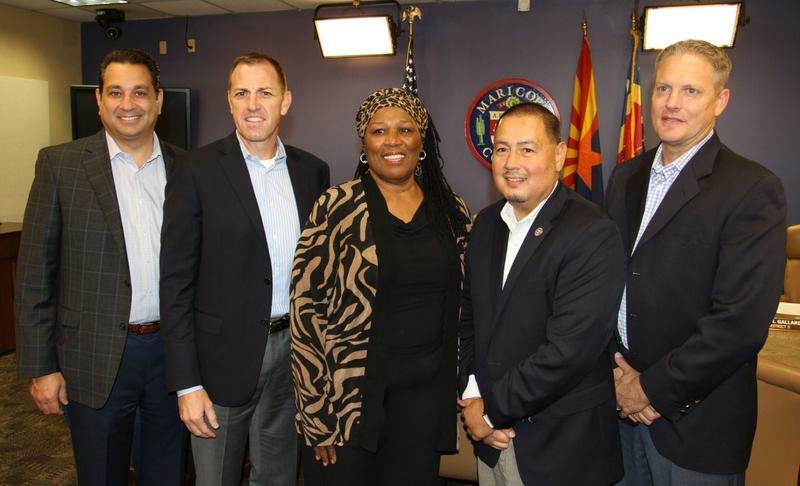 At the time, Councilwoman Regina Romero called the state funding law "an assault on charter cities in Arizona" that required a legal challenge. early $1.1 billion in income and sales taxes was distributed to 91 cities and towns in the budget year that ended June 30, 2015. The Legislature passed the law after years of railing about some cities' decisions to pass laws like plastic bag bans and the 2005 gun destruction ordinance enacted by Tucson. 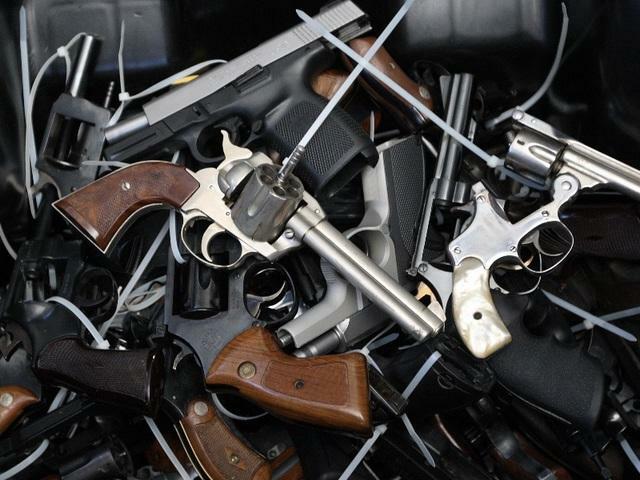 State lawmakers passed a law in 2013 requiring guns obtained by local law enforcement to be sold, but Tucson continued the practice and has destroyed 4,820 guns since the beginning of 2013. The independence of the 19 Arizona cities that hold state "charters" gives them broader independence than the remaining 72 cities, and Tucson argued that it was exercising that independence in continuing to destroy guns that were seized or unclaimed. But Pelander said state law is clear that firearms are of statewide concern and overrides Tucson's ordinance. "The Tucson Police Department's disposition of property (whether forfeited or unclaimed) is an exercise of police power granted by the state," Pelander wrote. "Thus, the state's authority validly extends over the possession and disposition of the firearms." The court noted that charter cities have total local control over city elections and disposing of real property, but nothing else. "Whether you like it or not the court really did delineate and really clear up an area of law where there's been tension and conflict between the city and state," Brnovich said.  "The court's really setting down a lot of markers that if there's a conflict between state law and city ordinances state law is going to triumph. Tucson City Attorney Mike Rankin noted that the court did not rule on the constitutionality of the provisions for withholding revenue from cities and said Tucson didn't have to post a bond. He said in a statement that he was disappointed in the ruling but happy the city was able to challenge the issue without risking state shared revenues "that are so vital to funding the City's ability to provide services to its residents." All seven justices agreed with the decision, although several offered different reasoning to reach the conclusion in concurring opinions. 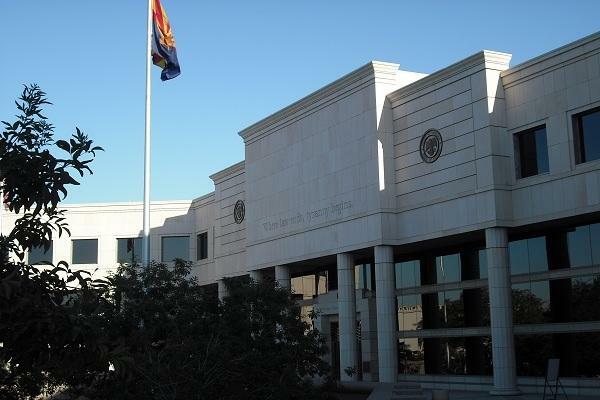 The Arizona Supreme Court is expected to release a written ruling explaining why it rejected a challenge to a minimum wage increase approved by voters in the November election. A former legislator who championed most of Arizona's toughest immigration laws is threatening to sue the state university system over its decision to at least temporarily keep providing lower in-state tuition rates for immigrants granted deferred deportation status. 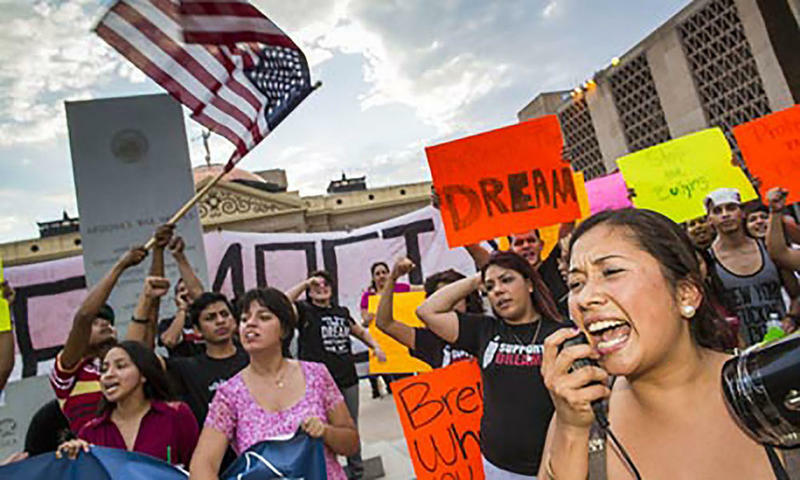 The Arizona Board of Regents say it'll continue to offer in-state tuition for eligible immigrants granted deferred deportation status while the issue is under court review. 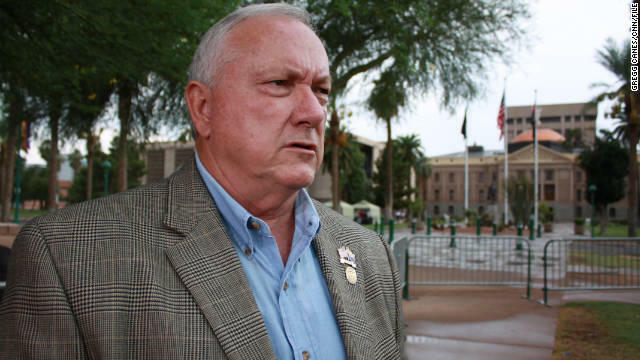 The Maricopa County Board of Supervisors has appointed a longtime school administrator to fill a vacancy in the Arizona House of Representatives.